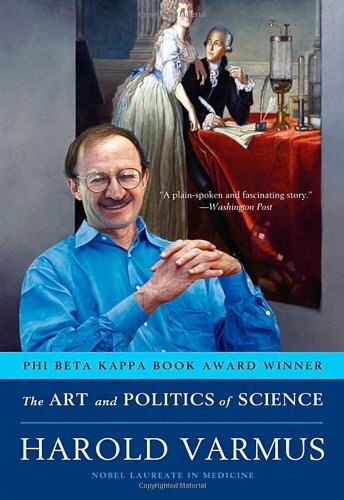 In this memoir, Varmus considers a life's work that includes the groundbreaking research that won him a Nobel Prize. Varmus shares his experiences from the trenches of politicized battlegrounds ranging from budget fights to stem cell research, global health to science publishing. by Andrew Gray - J. M. Dent & Co.